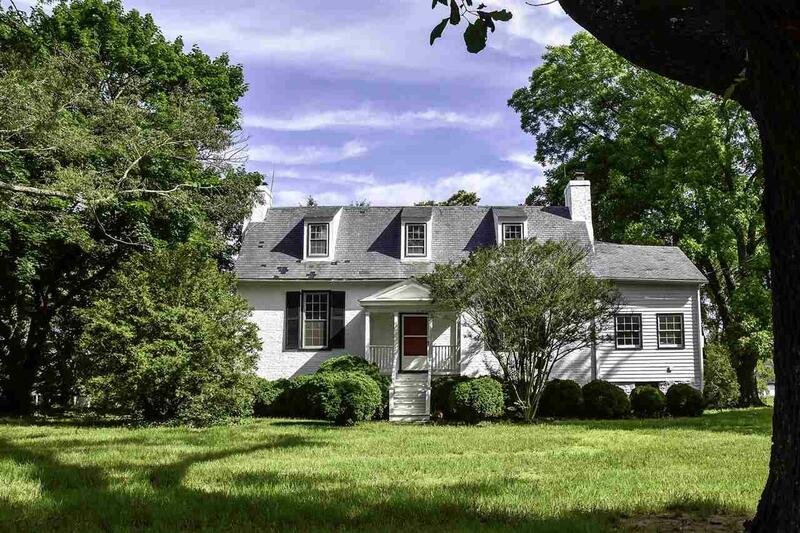 The Langhorne House is a brick, Federal Style colonial home built in 1757 by Colonel Maurice Langhorne and is believed to be the oldest brick house in Cumberland County. 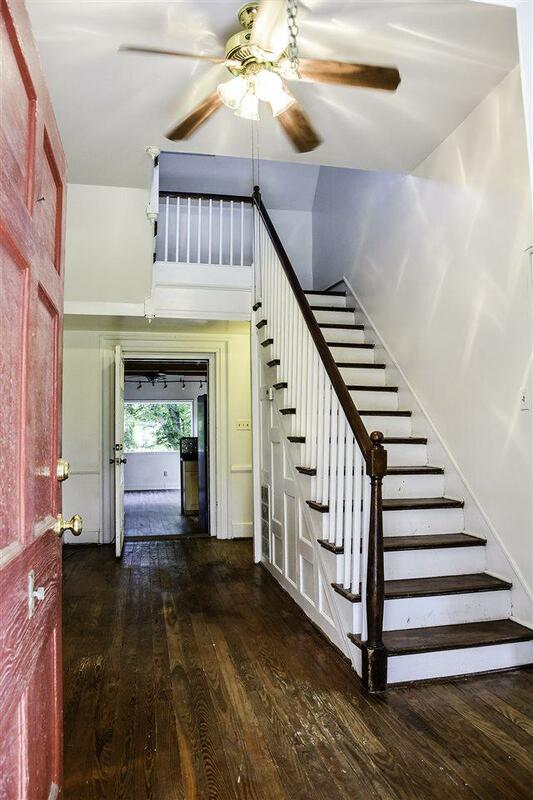 With it's 10 ft ceilings on the first floor, it's large rooms with cherry-colored heart pine floors and English basement, one truly feels like they are experiencing a part of history as soon as they enter this home. Later frame additions and updates have made this a more comfortable home for today's family. 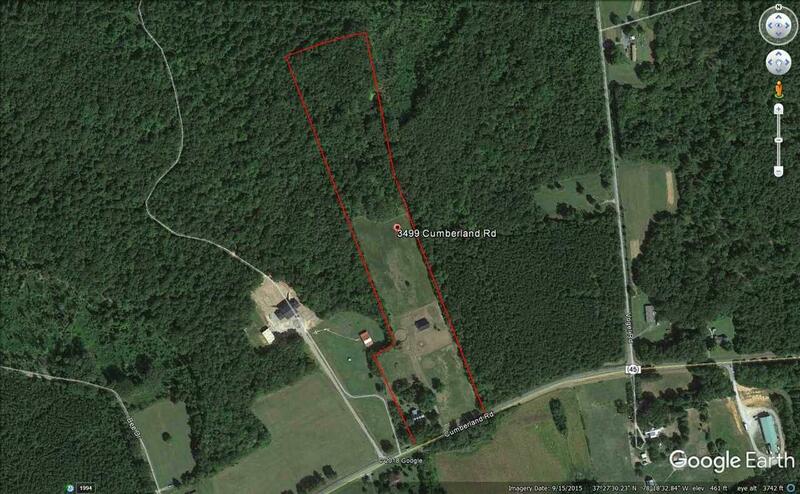 Set on 15+ acres, this property also features a 51 x 36, 6 stall horse barn with tack room, wash stall and hay storage. 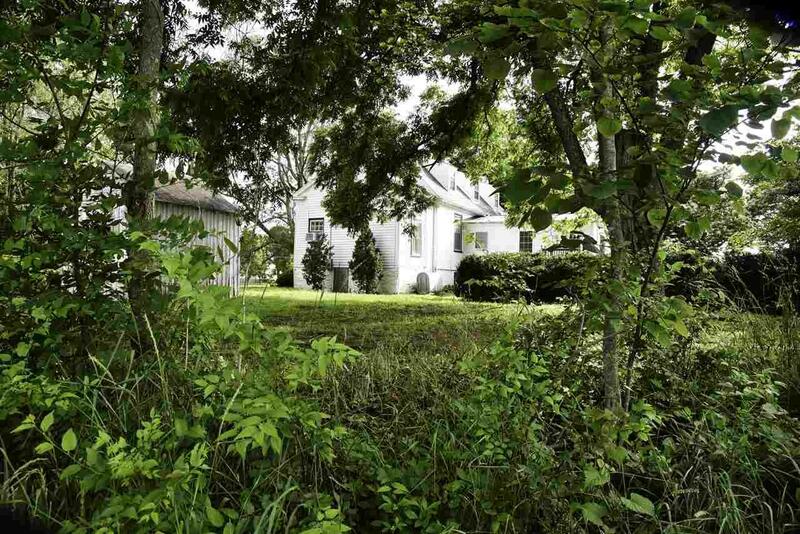 Conveniently located to Farmville, Cumberland and Dillwyn and just a short commute to Richmond, Charlottesville and beyond. MOTIVATED SELLER!! !